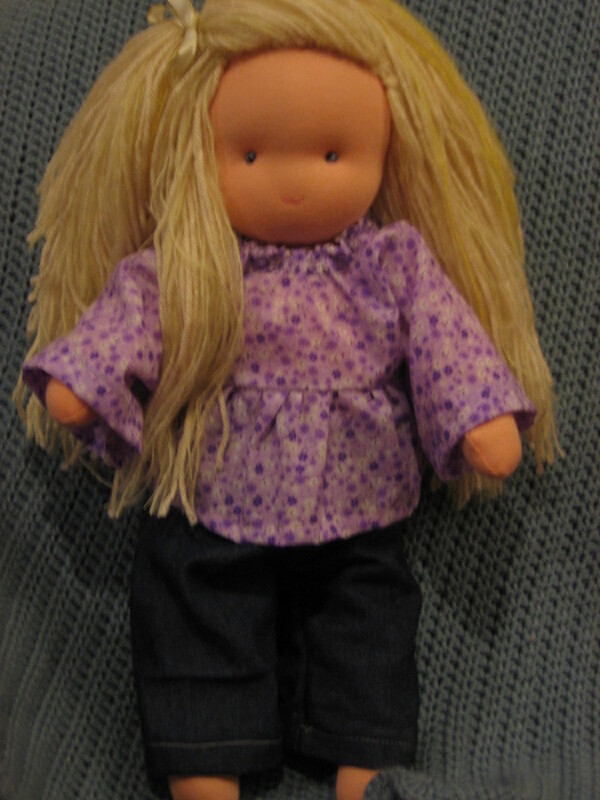 I’m offering more doll-making at Lavendilly House in February 2010. Classes will be held in Nerang (Gold Coast) over three or four Wednesday mornings, 9:30 – 12:00, starting the first Wednesday in February. 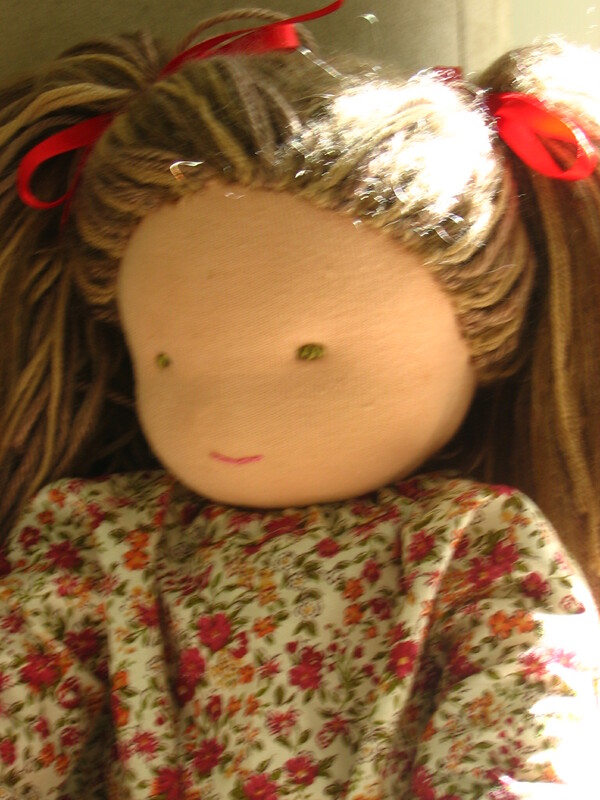 Cost for Doll Workshop are $80 to make a large – sized child or baby doll. The cost includes all materials except yarn for hair, and doll clothing, although I am happy to provide simple patterns for clothes. This is an excellent price, as these dolls retail for around $120 – $160!! 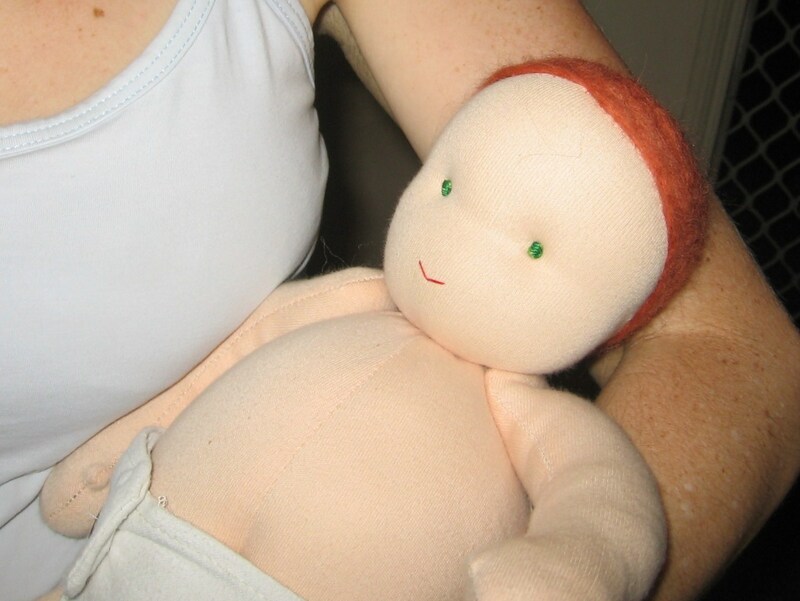 It is easier (and faster) to make the dolls in a child-free environment. Please try to arrange child care for thes session. If you cannot, then contact me and we will see if we can arrange an evening workshop. I require $10 to book your position in the workshop, with the remainder payable on the first day. The deposit for each doll will be sent directly to Ayla’s Rainbow Foundation, as will the demonstration doll, which can then be sold or raffled to raise funds for this worthwhile cause. Places are limited so please use the Contact button at the top of this blog to book your place in the workshop. If you would like to commission a special doll for a loved one, please also contact me and we can discuss how your doll will look. It would be a pleasure to make such a special gift for you. Commissions for large dolls begin at $100. Just had a big lovely read of some of your recent posts. The one about miscarriage was as lovely as one could be about miscarriage! But you are so brave and life-filled to share your deepest thoughts with the world and I applaud you. I am so looking forward to meeting your new little one, and spending lots more time this year together with our children. Love Amber. Mine are fun but yours look very well made.